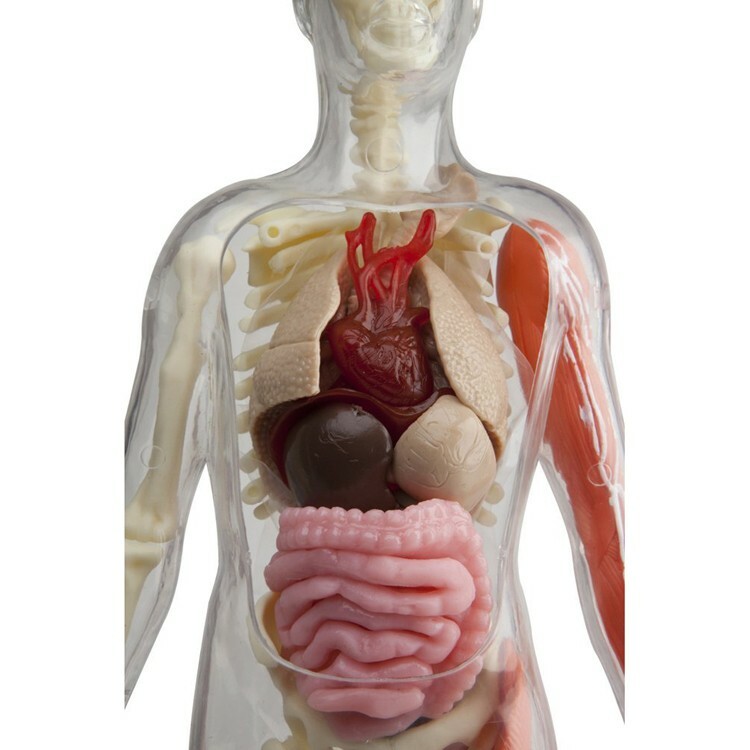 This human body model combines science learning with squishy fun! 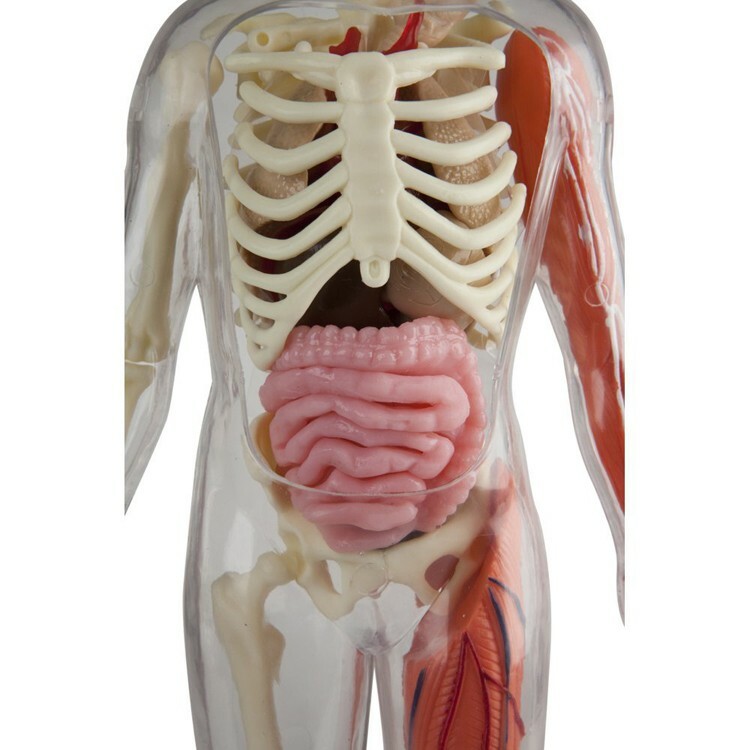 Take a close look of the insides of the human body! And get not only look, but touch and fee, too! 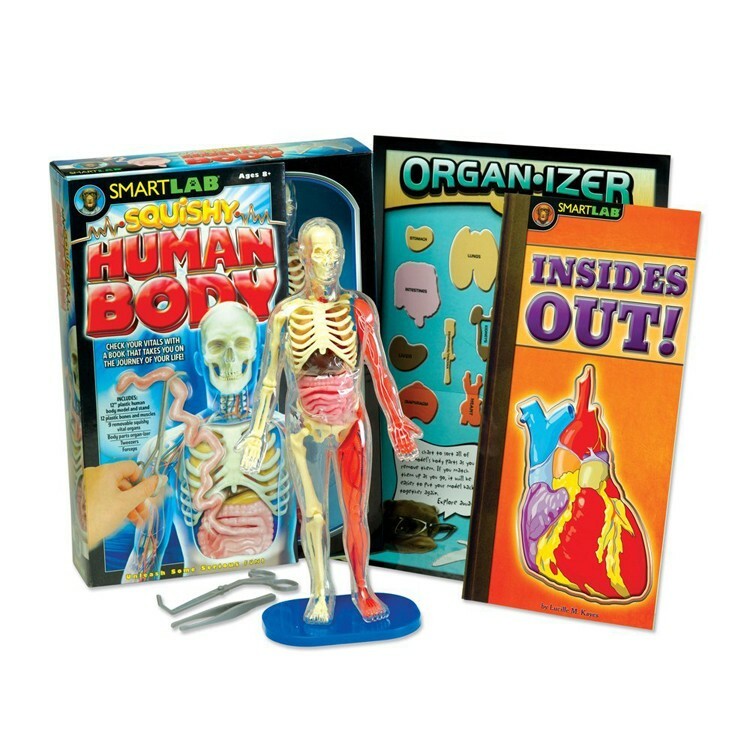 Squishy Human Body Science Kit by Smart Lab is a 3D human body puzzle, anatomy model, science kit, and funky squishy toy - all in one box! 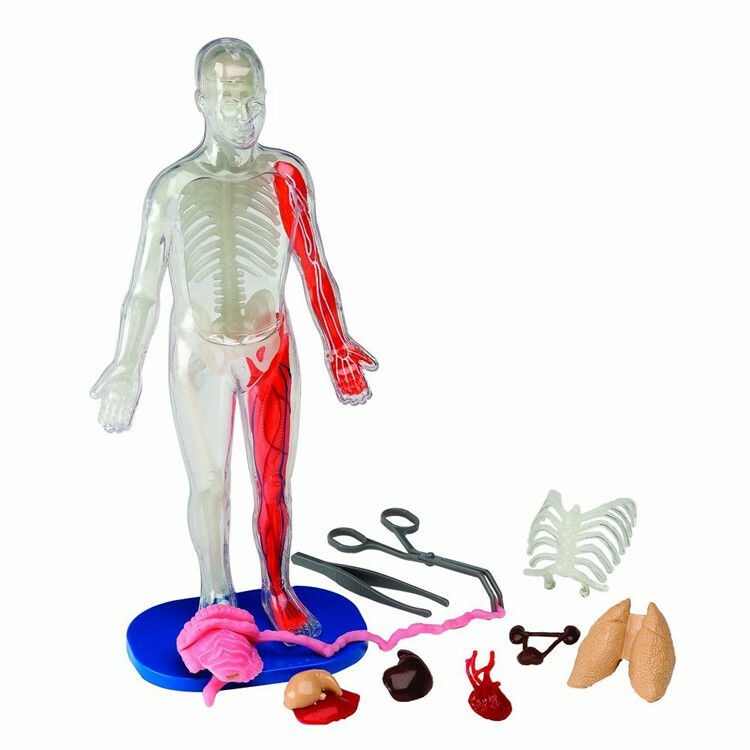 This anatomy learning toy from Educational Toys Planet features removable squishy organs, plus parts of the skeletal, vascular, and muscular systems. 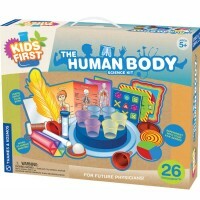 With the Squishy Human Body Science Kit children can really explore the inner world of the human body, and discover how all organs and systems work together! 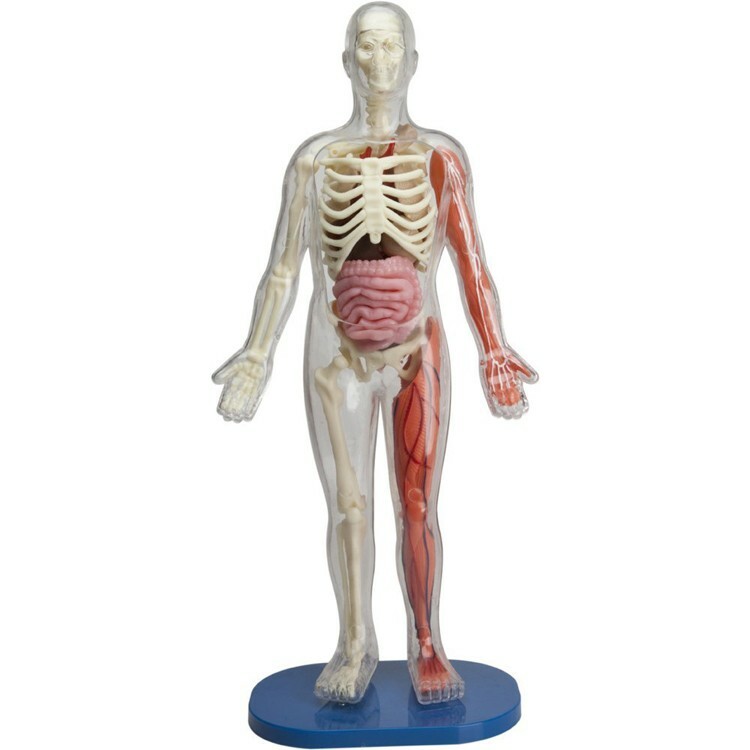 This human body model toy comes with the informative science booklet, a plastic human body model (12 inches tall), a stand, 12 plastic bones and muscles, 9 removable squishy main organs, body parts ORGANizer, tweezers, and forceps. 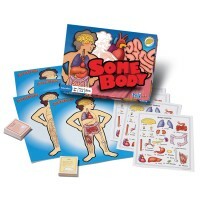 Have some squishy fun learning about human body organs, parts, systems and functions! 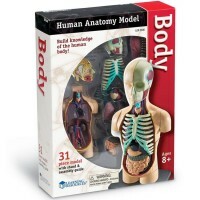 Dimensions of package 2.75" x 10" x 13.5"
Write your own review of Squishy Human Body Science Kit. 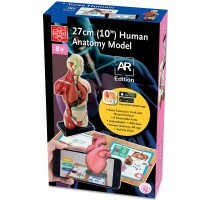 Rating: 5 Great educational toy by By A customer Great toy for kids that love science. 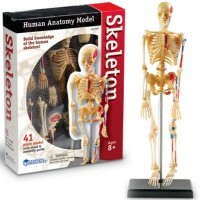 Encourages learning and knowledge. 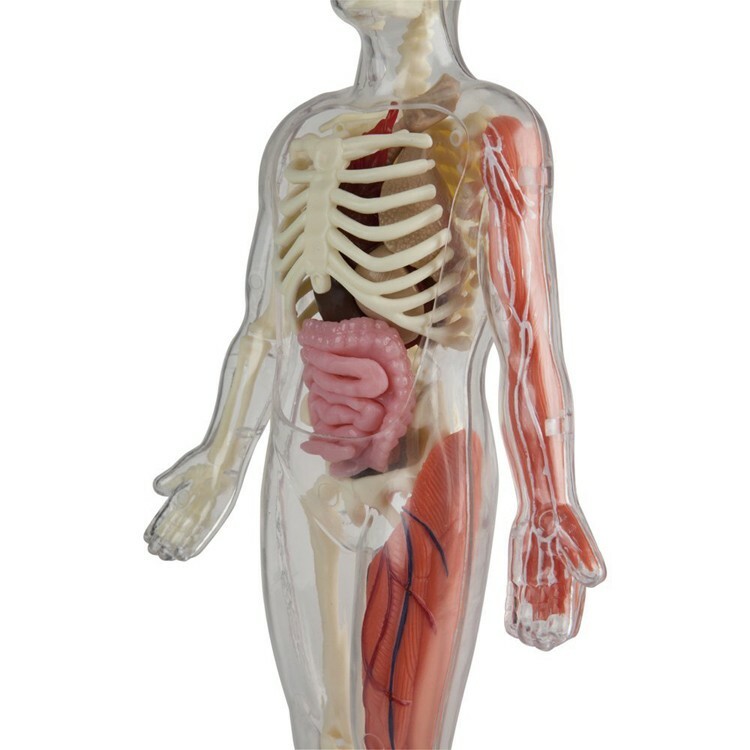 Rating: 3 Perfect for 9+ by By A customer So cool, but due to the parts being so sticky and the difficulty in reassembling, not reccomended for little hands on their own. Rating: 2 Bought “new”, arrived “used” by By A customer This was clearly used . 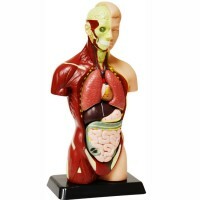 Half of the organs were spread out in box. It was supposed to have clear cellophane keeping it all in. That was gone. 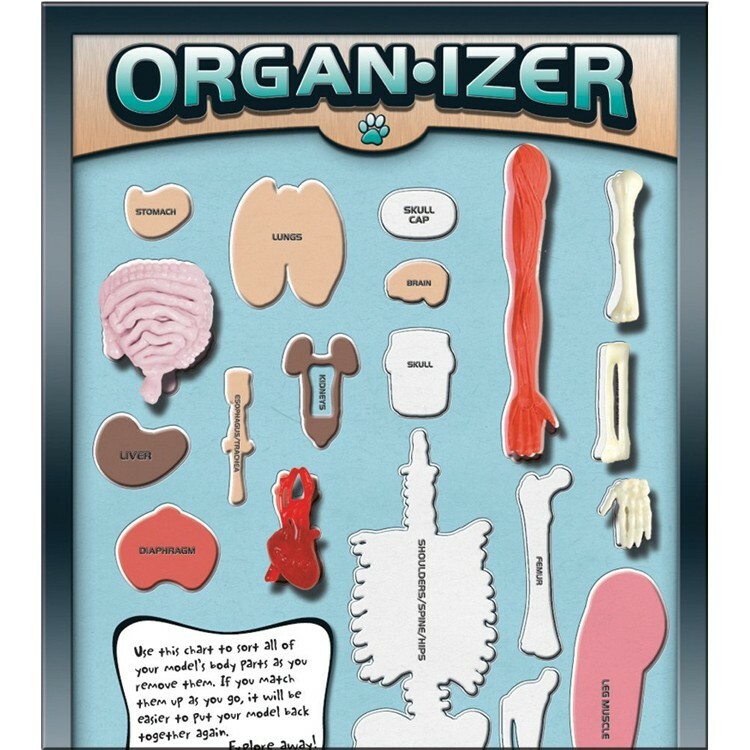 All the pieces were there so it’s not worth returning but still not what I paid for. 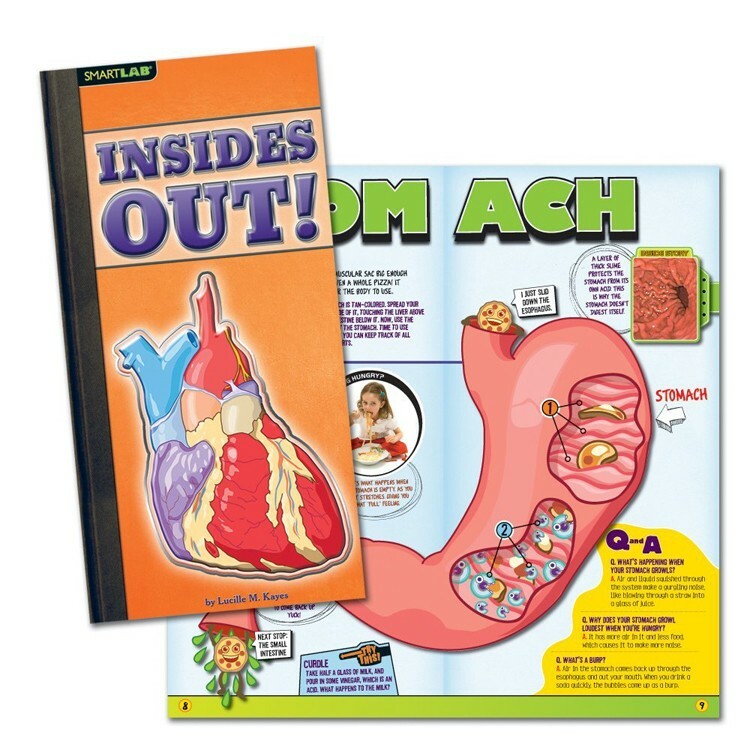 Rating: 5 Fun addition to the science collection by By A customer This is so fun on days when I cancel our schooling plans and just break out the fun stuff! 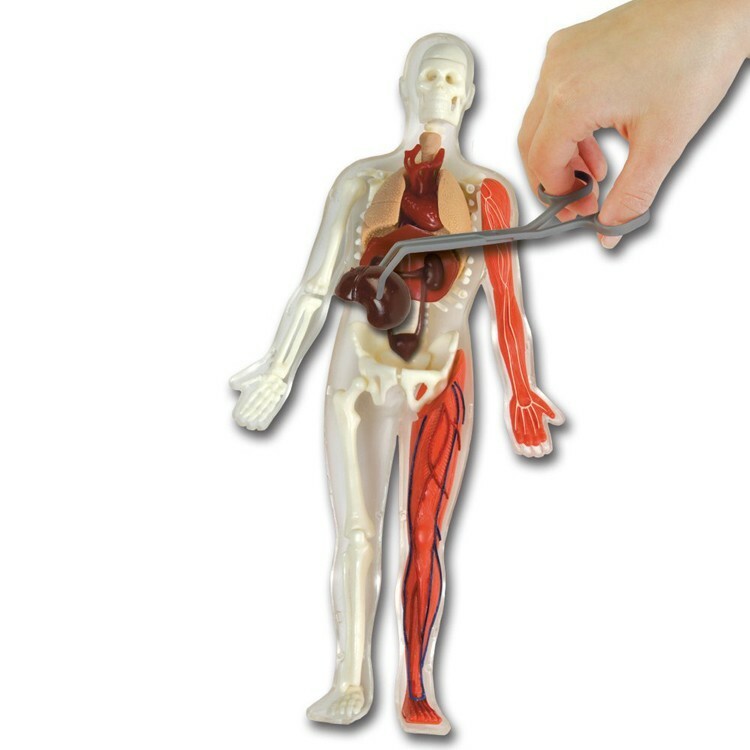 Rating: 5 Daughter loves it by By A customer 11 year old has "performed surgery" on this poor guy hundreds of times. She loves it. Rating: 5 Love it! by By A customer Kids love it! Really cool! 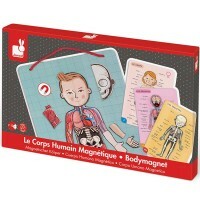 Rating: 4 Decent toy for kids older than 10... by By A customer It's quite hard to get all the body parts to fit back together correctly and I wouldn't expect a kid under the age of ten to be able to do it without help. 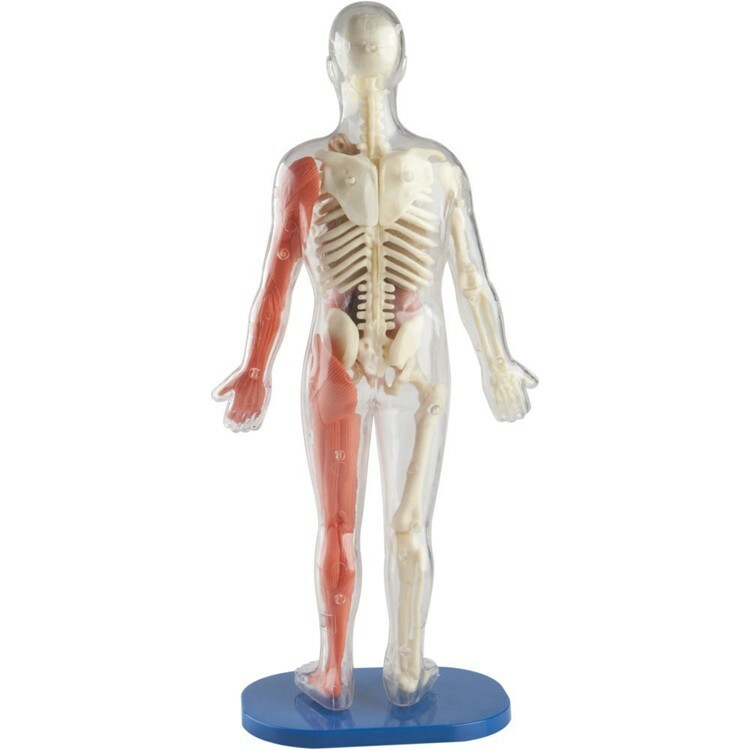 The squishy parts will get hairy/dirty quickly if you're not careful. 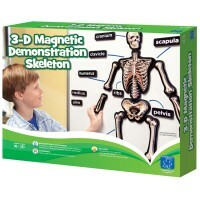 My son does like this though even if it's a little tricky to play with.